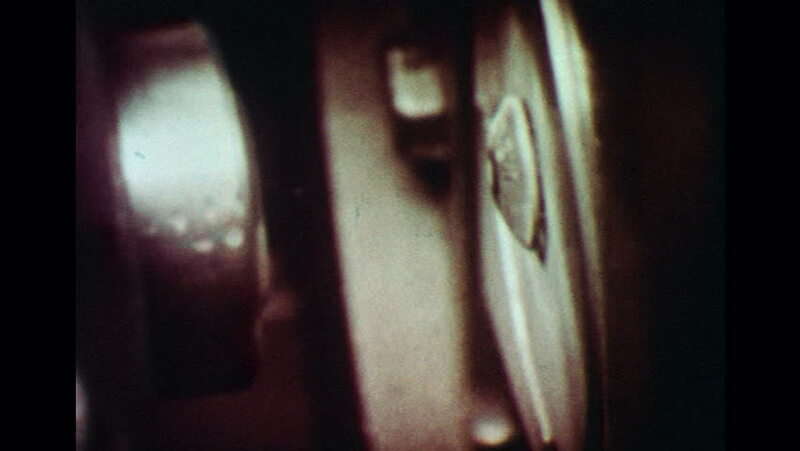 UNITED STATES 1960s: Slow motion close up of machine forming rivets. hd00:11UNITED STATES 1960s: Close up of beaker, zoom out to man in lab / Close up of man / Man turns to chalkboard. hd00:09VIRGINIA - SUMMER 2016 - Reenactment, Recreation, historical Tavern, saloon, bar with freshly poured beer in glasses, beer taps and amber bottles of alcohol on shelves and bar top. shots of whiskey. hd00:11VIRGINIA - SUMMER 2016 - Reenactment, Recreation, historical Tavern, saloon, bar with freshly poured beer in glasses, beer taps and amber bottles of alcohol on shelves and bar top. shots of whiskey.